The walking doesn’t start until October 20th, but the cheering will start on Tuesday at the kickoff breakfast for this year’s Making Strides Against Breast Cancer of Point Pleasant Beach. 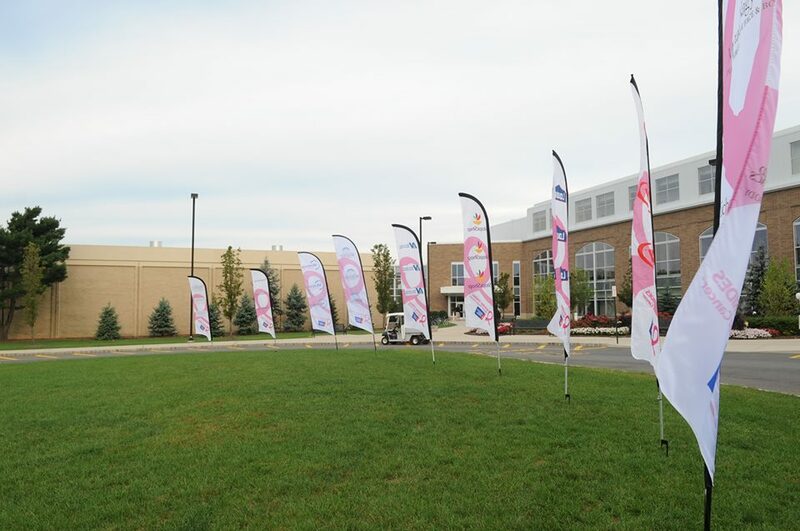 The breakfast at Monmouth University in West Long Branch, NJ, is an opportunity for supporters to gather and build enthusiasm for this amazing event expected to raise hundreds of thousands of dollars to aid those fighting breast cancer and fund research to defeat the disease. Walkers have been building teams and preparing for the big day. Already 160 team leaders have raised $20,240. You can register now. We are happy to be sponsoring this event and look forward to greeting participants in October. We’ll be in the breast health tent, so please stop by and say hello.